As pet owners we are concerned about the nutritional value of our dog's food and naturally we want only the best. That doesn't mean breaking the bank. There are many reasonably priced foods but how do you pick the one your Whippet will thrive on? We will help you answer this. Learn more about which foods are best and how these can benefit your pup. 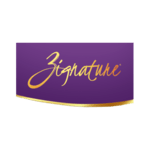 Fresh, Subscription, Customizable, Vet-Formulated Food. Whippets are agile and active dogs that make a perfect friend to your whole family. 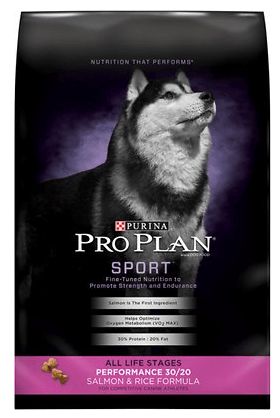 What better than to give your furry friend, who you bring with you on your athletic excursions, the best nutrition possible? Whippets are light dogs that are built for speed, so owners need to keep that in mind when buying their dog food. Premium brands are great because they have the healthy ingredients that Whippets need and can digest and are without fillers like wheat and corn that can cause weight issues and sensitivities. 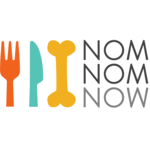 Nutritional Needs: What to feed and How Much to Feed a Whippet? A Whippet’s diet will need a lot of lean protein given their low body fat, and sufficient fruits and vegetables following a ratio of 80:20 (meat: fruit/veg) in order to support their energy levels and give them the required vitamins and minerals they need to maintain an active lifestyle. Whippets should be fed twice a day, once in the morning and once in evening. Food should not be kept out all day, because it encourages dogs to overeat. Your pet should have a clean bowl of fresh water available at all times. Whippets are large-framed dogs that are quite light and have tucked-in bellies. For this reason, owners should be cautious about overfeeding them, while still providing them a healthy diet that will support their energy levels. When it comes to managing a Whippet’s weight, the best option is to measure out their food based on the label's feeding instructions, given their age and weight. Owners can easily adjust the amount that they feed based on their individual needs and activity levels. However a healthy and active adult Whippet should be fed at least 2 cups of quality dry kibble a day. Whippets are a healthy breed aside from their tendency of experiencing eye problems. Owners should take extra care to protect their Whippet’s eyes during play and keep an eye on them in general (no pun intended). A few ingredients to look for in a Whippet’s dog food are blueberries, carrots, kale, broccoli, sweet potatoes, eggs, sardines and salmon, since these foods can help support dogs’ eye health. Vet recommended premium dog food brands will have the kind of holistic ingredients needed to support a Whippet’s complete health, including healthy joints, a good immune system, great skin and coat, and healthy digestion. 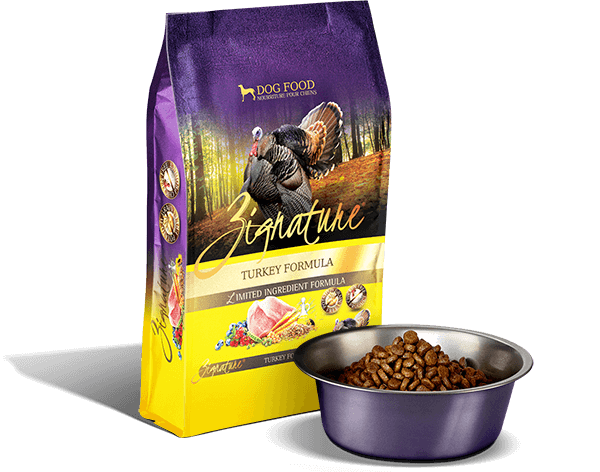 This is a limited ingredient formula made with high-quality hypoallergenic meat protein source of turkey and turkey meal AND using low-glycemic carbohydrates (peas). This recipe works particularly well for dogs with food sensitivities and digestive problems and is the closest you'll get to a natural "raw" dog food diet. Turkey, turkey meal, chickpeas, peas and pea protein are the top the first five ingredients. Guaranteed analysis: crude protein 31%, crude fat 18% and fiber 6%. Calories are at 457 kcal/cup. No potatoes, grains, eggs, glutens, tapioca, corn or soy. Faultless record and no recall history. Small amount of fruit and veggies in the recipe, however it has added vitamins and minerals to compensate. Contains some ingredients other owners may not like: dried beet pulp. Pricier than retail store dog food. 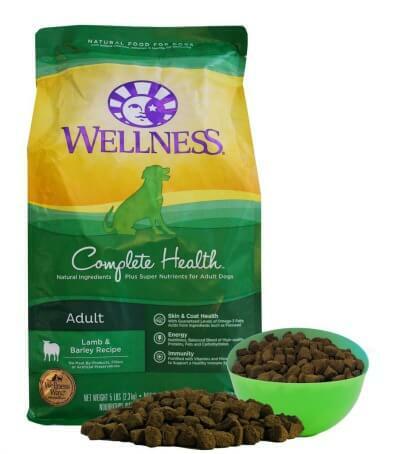 Wellness is a laser focused dog food brand which excels at producing healthy dog food diets. The Wellness Complete Lamb and Barley recipe uses natural and real ingredients and is jam packed with probiotics to help your dog thrive. It is also fortified with minerals and vitamins including vitamin A which is vital for a Whippet since it aids with skin, coat and vision health. Lamb, lamb meal, oatmeal, ground barley, Menhaden fish meal round up the top the five ingredients. Guaranteed analysis is 24% crude protein, 12% fat and 4% crude fiber. Calories at 417 kcal/cup. Contains tomato pomace which is really just a gimmicky filler ingredient. A brand many dog handlers and breeders trust although I would question the validity of this as some of the ingredients used may do more harm than good to your pet. The recommended recipe for Whippets is the Purina Pro Performance Sport which the manufacturer claims is finely-tuned nutrition to help provide strength and endurance in your dog. This recipe uses real salmon as the first ingredient and is an All Life Stages product which can be fed to your Whippet puppy, adult dog or aging furry friend. Salmon, corn gluten meal, brewer's rice, poultry by-product meal and whole-grain corn top the first five ingredients. Guaranteed analysis is: crude protein 30.0%, crude fat 20.0% and crude fiber 3.0%. Calories are at 496 kcal/cup. Many foods lack the probiotics, minerals and vitamins dogs really need in order thrive. Some premium brands add it to their recipes but many don't and certainly not your typical grocery or retail store dog food. 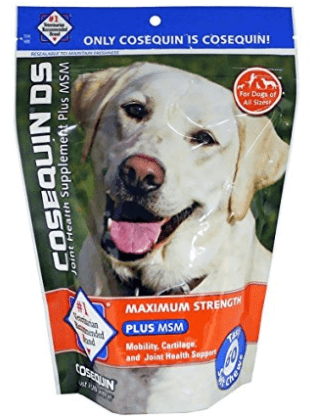 Cosequin is a vet-recommended joint-health chewy "treat" like supplement containing 600 mg for glucosamine and 300 mg for chondroiton. Great for active dogs to help reduce damage to joints or for those already suffering with arthritis or joint problems. This is not your typical Omega 3 oil supplement. A higher potency formula for promoting healthy skin and shiny coat along with healthy joints and heart. Squirt a little on their dry kibble or mix it in with their regular food​. In addition to a glucosamine and chondroitin supplement your dog and a nutritional balanced food diet, your dog should thrive and continue to lead an active and healthy life. Considering that 60% of a pet's health problems are caused by us, humans, it is up to us to ensure we feed them foods made from high quality ingredients and remain careful in not overfeeding them. We hope out of these top picks you are able to find the best food brand for your Whippet. Our first two picks certainly top the nutritional needs of your dog, are high in protein from quality meats which are also non-allergic, have low fat content and provide the correct amount of calories. And we are confident that your dog will savor them too. We recommend taking some time to read actual customer reviews before making a final purchasing decision. Thank you for reading and we hope you have found the information useful. What are your own experiences and tips for feeding your Whippet pup? Share your tips below and please don’t forget to share with us if you found this content useful!